Deadline June 24th: All applications received after this date will be put on a wait list. Joe Klein, LPC, is the lead clinician of a mindfulness-based addiction treatment program in rural Virginia. He began practicing meditation in 2001, began staffing teen retreats in 2007, and is a co-founder of iBme. 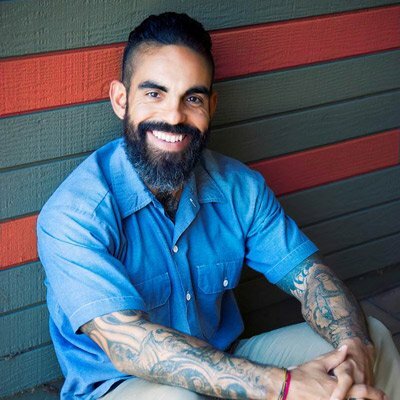 Since 2010, Joe has been teaching a graduate course at Radford University and leading retreats and workshops on mindfulness practice for college students, counselors, social workers, and education professionals. 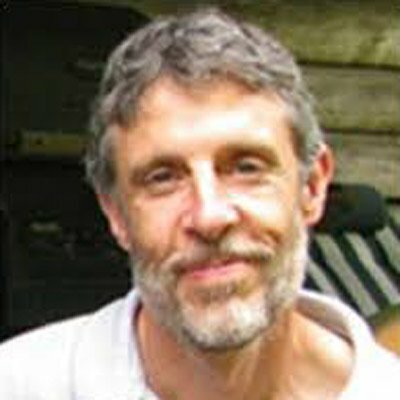 Joe brings playfulness, Earth connection, and whole person engagement to his ways of teaching and embodying mindfulness practice. For more information about what happens on a teen retreat please see our teen retreats page.